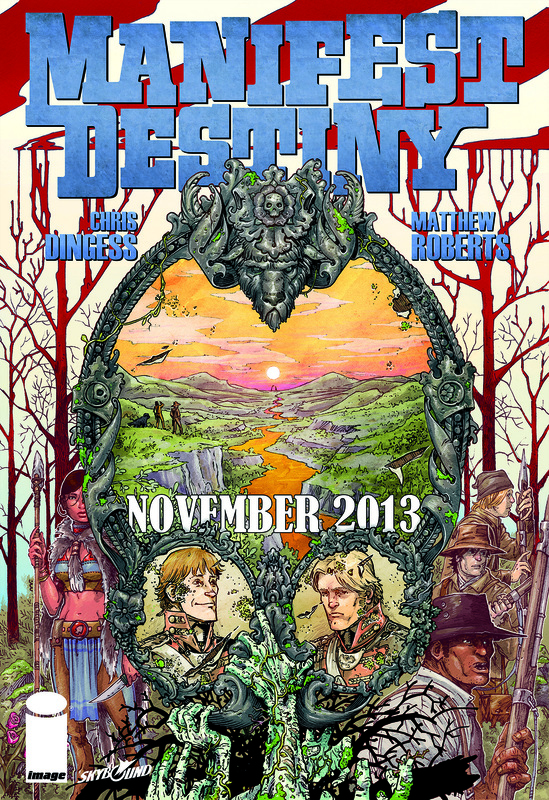 Manifest Destiny 3 Cover. 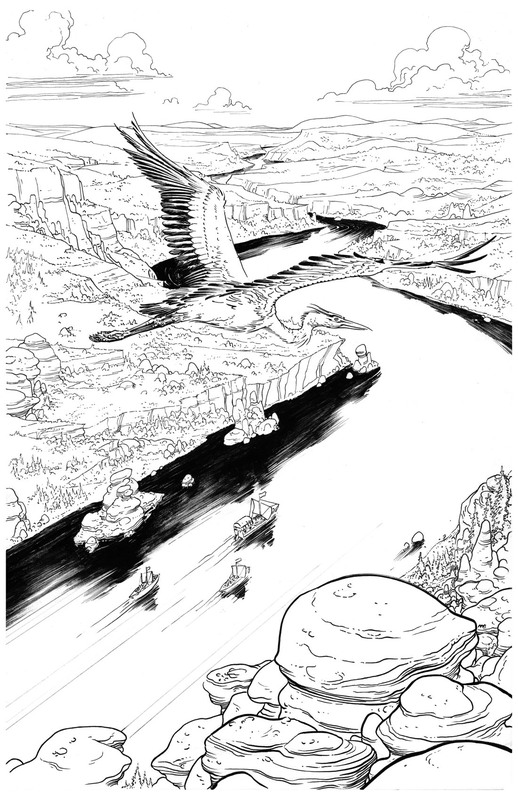 Inks Matt Roberts. Colors Owen Gieni. 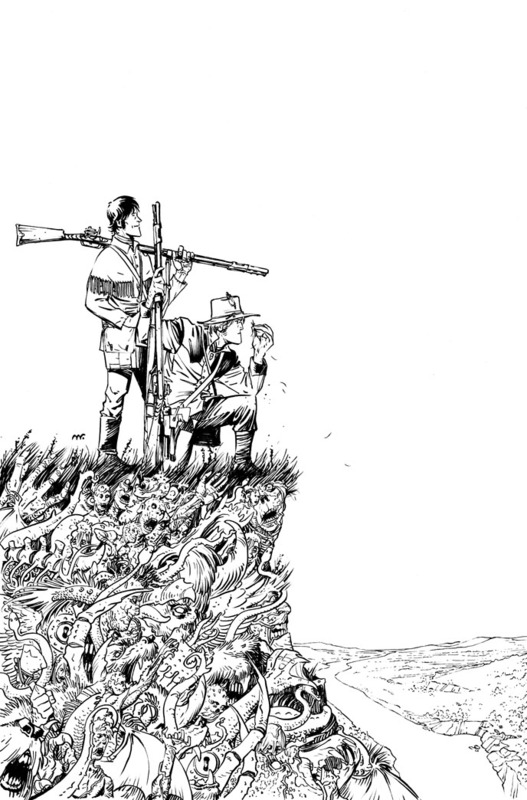 P1 from Manifest Destiny #1. Colors by Owen Gieni. I finally have something new to talk about! Super excited about this book. 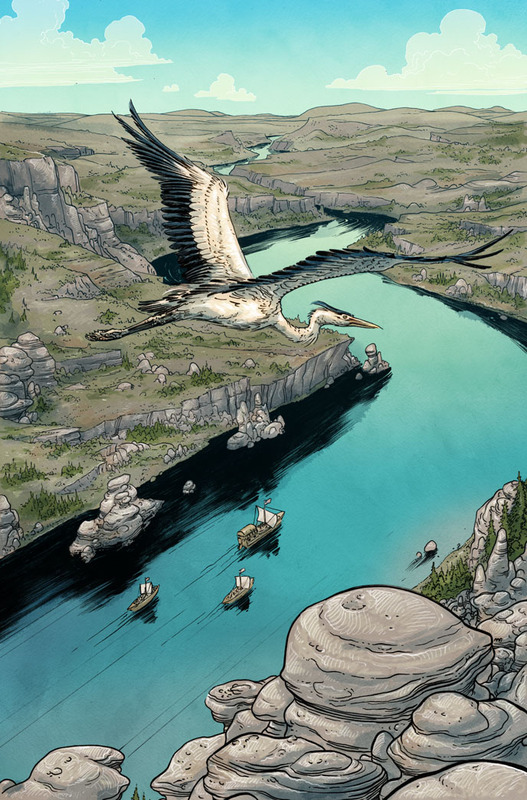 Chris Dingess has been writing a heck of a story and Owen Gieni’s colors are crazy. Coming in November. Check it out! 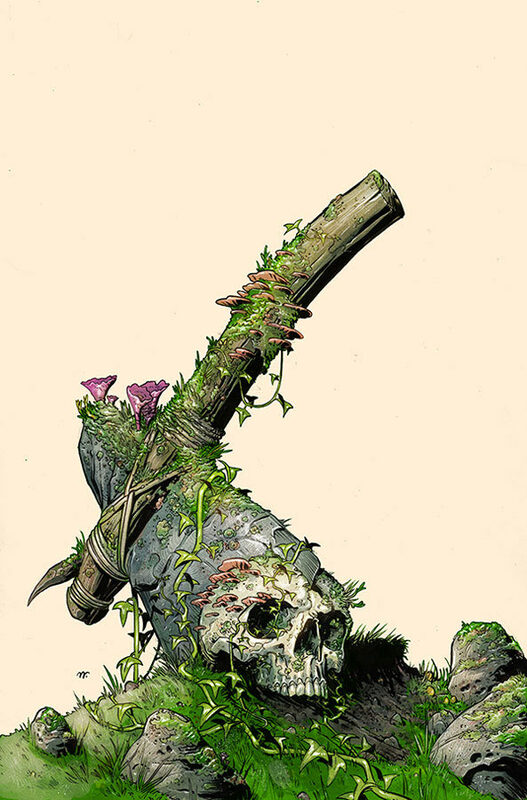 For some reason they offered me the chance to draw the The Walking Dead Escape alternate cover. This one only got handed out to those participating in the Escape event at Petco Park. Fun! I like these Artists. You should too.